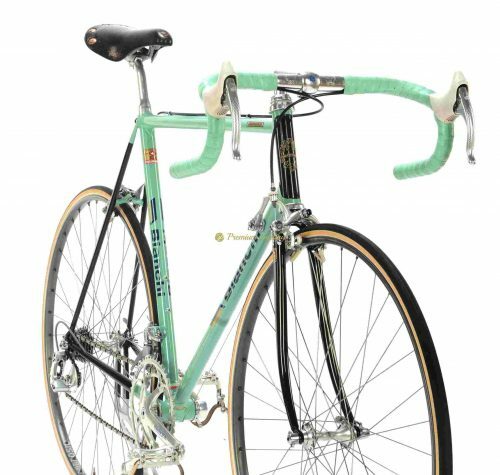 Bianchi is the world’s oldest bicycle-making company still in existence, founded in 1885 by Eduardo Bianchi in Milan, Italy. 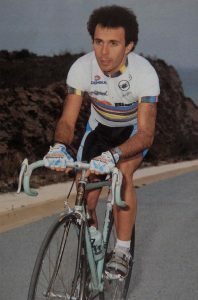 No doubt, Bianchi is the pioneer of bicycle development since the beginning. They invented equal-sized wheels with pneumatic rubber tires in 1895, first bicycle ever featuring a cardan joint transmission in 1901 and front brake system in 1913. 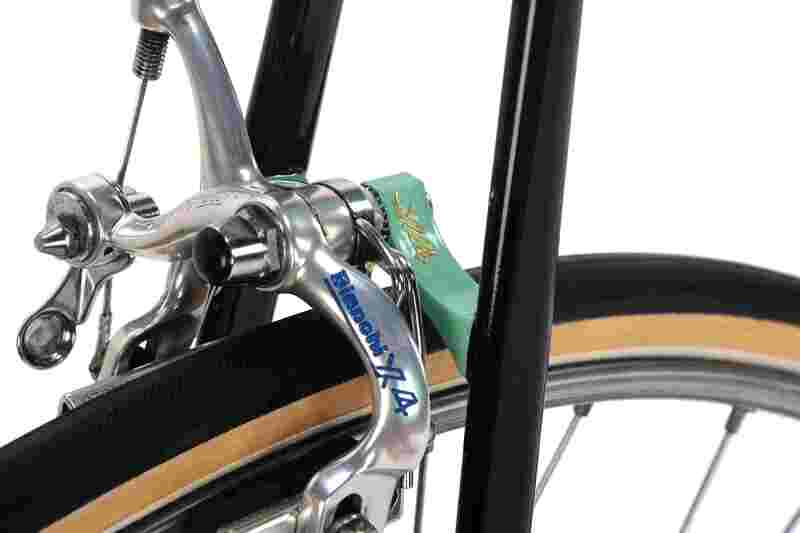 Throughout Bianchi’s 130-year history, the Specialissima name has represented the pinnacle of the Italian legend’s road machine line-up. The ”Specialissima” was introduced in early 1960s as successor of famous ”Campione del mondo” model and remains Bianchi’s top model till today. 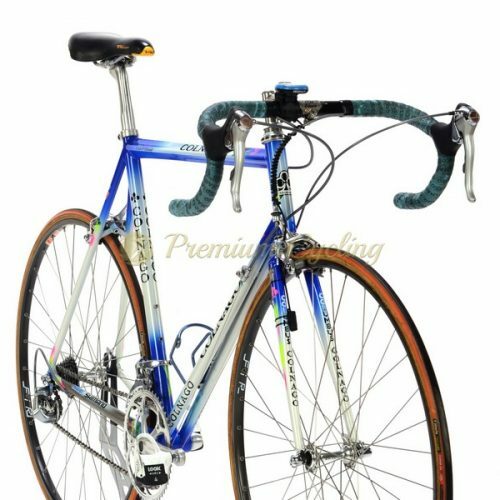 Proudly presenting this Bianchi‘s racing machine, the Specialissima X4 Argentin made by Bianchi’s Reparto Corse department back in 1987. Extraordinary frameset is made of Columbus SLX tubing, built with pantograph Campagnolo C Record groupset, iconic Campagnolo Cobalto brakes, 3ttt cockpit and Ambrosio Durex wheels. No much words needes. A dream for every vintage bike collector. Fair price. Condition: Used, very low mileage. No dents, no cracks or bends. Groupset and components are in very good condition.